Slowly but surely my kitchen is being populated by human powered machines. Want to save yourself 1200W? Most conventional electric Espresso machines will operate in this range or more. The ROK is quite a remarkable piece of engineering with beautiful curves and impressive performance. It is designed to make two good strength cups. Boiling just enough water on my gas stove to make one or two cups of coffee is best done in a small pot in less than 3 minutes. The portafilter is double shot size so makes one mighty strong espresso if thats what you’re after. Or fill it to your desired strength. Heat milk on the stove and froth using the tool supplied – akin to frothing hot milk in a coffee plunger. I’ve been investigating manual coffee grinders and came across the ‘Kyocera’ made in Japan. 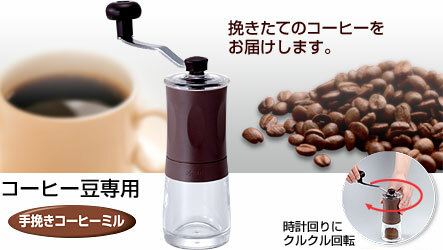 Using an adjustable ceramic burr mill mechanism the Kyocera can achieve an incredibly fine grind. The main body of the unit is plastic which is a shame, steel would have been a nice alternative and more durable – but who wants to makes products that last?? 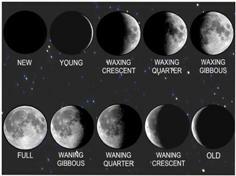 It will be great to use when camping. I use this grinder every morning and its turned into a nice little ritual. It takes just over a minute to grind enough for one cup in my espresso machine. I noticed an improvement in the taste over beans ground with my electric blade grinder. 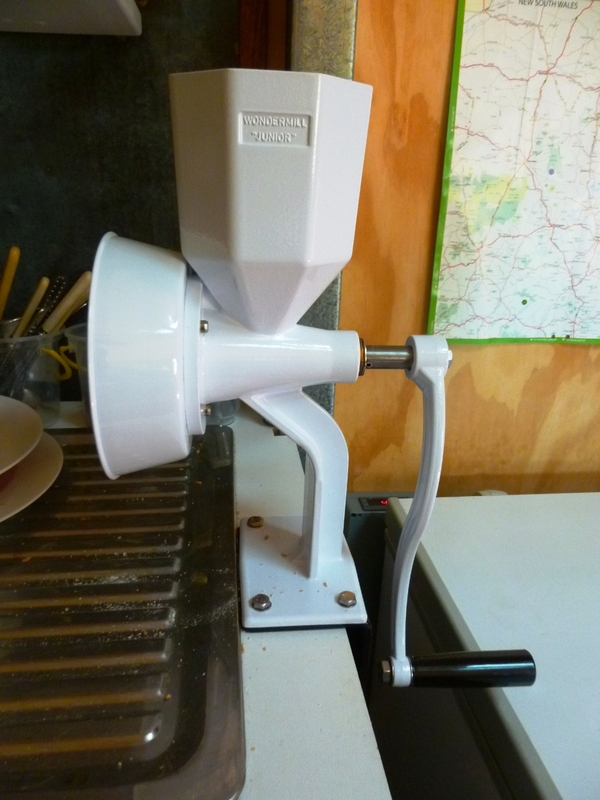 This flour mill has to be the best purchase I’ve made all year. Supplied with both stone milling heads for grain and stainless steel burrs to grind oily seeds and nuts. The Junior is able to grind 1 ¼ cups of flour in a single minute = *80 turns* of the handle. It has a nice long crank handle and is very solid construction. I was inspired to purchase a flour mill after reading reports on how flour loses nutrient content 24 hours after milling and continues to lose vitality the longer it is stored.